The term, "Sfumato," derives from the Italian word for smoke - "fumo." It is traditionally associated with a style of Renaissance painting characterized by subtle transitions between areas of dark and light. 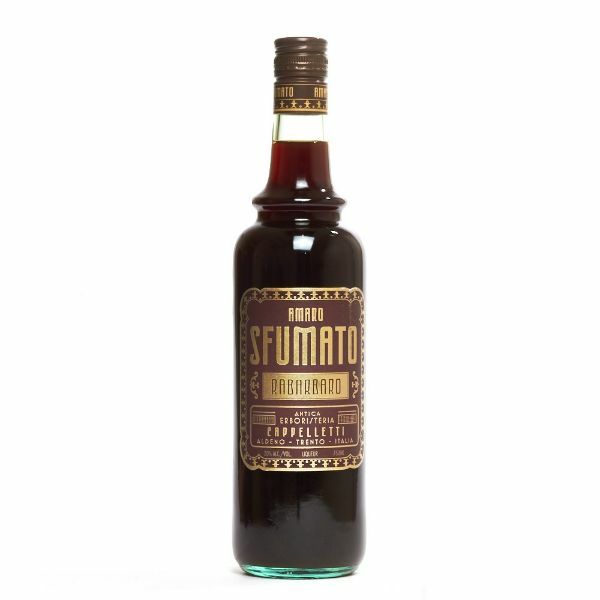 This speaks directly to this amaro's profile, which marries a dark smokiness with bitter woodsiness from alpine herbs and notes of sweet alpine berries. The main ingredient is a special rhubarb variety that grows in Trentino Alto Adige and Veneto.